This is an Unbrick Project page for LG G Stylo H630D devices. Using the files provided here and the tutorials, you should be able to unbrick either your soft bricked or hard bricked LG G Stylo H630D. For those looking to unbrick / debrick their LG G Stylo H630D that has being lying dead, useless for days, you may now unbrick your device following the detailed instructions provided on this page - of course, you need to download the LG G Stylo H630D specific unbrick files which include the LG G Stylo H630D QFIL firmware containing rawprogram0.xml and firehose files specific for LG G Stylo device. 1. LG G Stylo that's stuck at HS-USB QDLoader 9008. 3. Those LG G Stylo with verification failure issues. 4. Some LG G Stylo that hangs booting or ends up in incessant reboots. 5. LG G Stylo H630D boot Certification Verify errors. On this page, we give you instructional tutorials for methods deployed, that which include the QFIL and Loader methods of unbricking LG G Stylo H630D. In the paragraphs that follow below here, we explain how to unbrick your LG G Stylo H630D device using either QFIL or the Loader method. 1. Download the contents of the QFIL Folder from the LG G Stylo H630D Unbrick Project Folder and Extract them onto a folder on your PC. 3. Open the LG G Stylo H630D QFIL Files folder on your PC to view its content. 6. Click Load XML and choose G Stylo H630D rawprogam0.xml and patch0.xml files both in the QFIL Files folder in which the Firehose file is located. 7. Finally, click Download. QFIL should successfully download the files on your LG G Stylo H630D. Once QFIL has successfully downloaded the files, your LG G Stylo H630D should reboot automatically. Note that first boot may take up to 15 minutes to complete! 1. From the LG G Stylo H630D Unbrick Project Folder, download the loader file and extract it onto a folder on your PC. 7. From DiskImageRev2, browse to the folder where you saved / copied the LG G Stylo H630D Loader.img file on your PC and select it. 9. Once DiskImageRev2 has successfully written the files on the SD Card, your SD Card is now bootable! 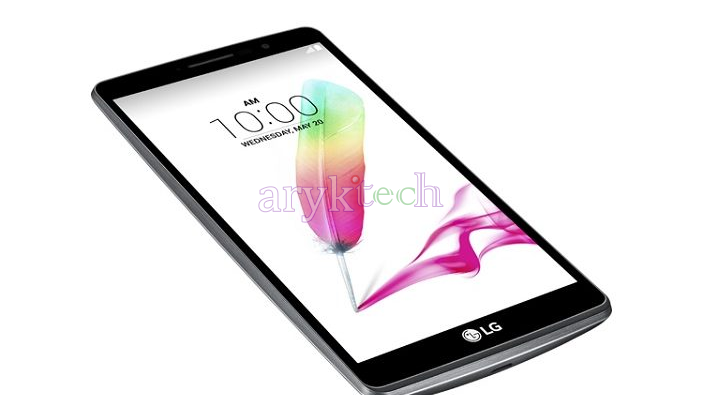 You may now insert it on your LG G Stylo H630D and boot the device using its bootloader key combo. The Loader method requires a full ROM Dump also known as a full blk0 backup of a working LG G Stylo H630D correctly flashed or written on a pretty good and fast class 10 SD Card.